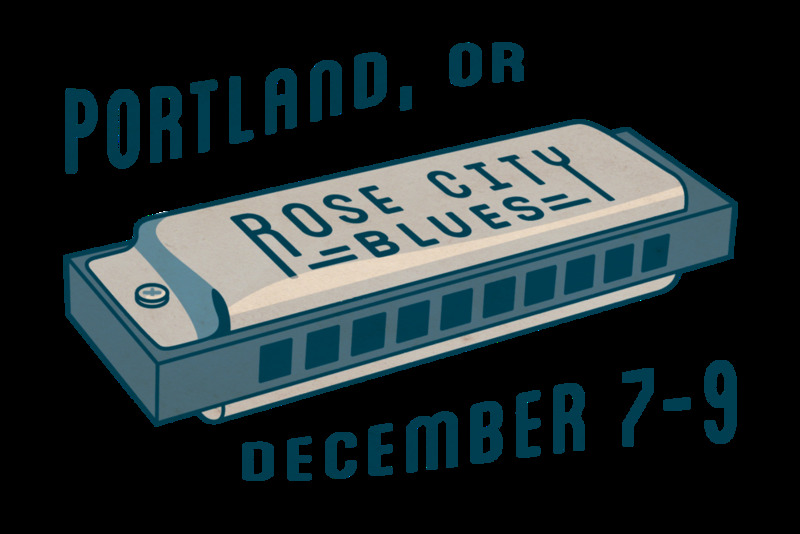 Come join us once again in the city of roses for Rose City Blues, the second weekend of December, located at the gorgeously remodeled Vitalidad Movement Arts Center (you may remember it as The Refuge long ago). Rose City Blues is a non-profit, community-developed dance event, brought to you by the Portland Blues & Jazz Dance Society. We are an annual Blues dance weekend, with an abundance of magnificent live music, show-stopping competitions, 2 days of wondrous workshops, and DJs playing all night ‘till you drop. The Portland Blues and Jazz Dance Society (PB&J) exists to create a safe, sustainable, and vibrant Blues and Jazz dance community through the free exchange of ideas, utilization of community knowledge, and promotion by example.